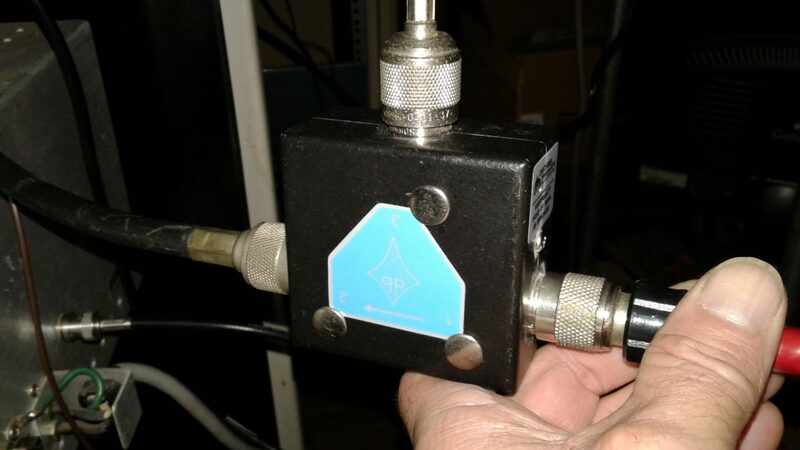 I often get asked “Do I really need to spend the money to purchase an RF isolator and have it tuned for installation on my repeater or transmitter? And, if so, why?” In this video, I demonstrate (and test) a db Products (Decibel Products) DB4613-1A isolator on a 100 Watt paging system, showing how the isolator protects the P.A. from high SWR (even full reflected power) in the event of broken, damaged, shorted, or disconnected feedline, damaged or iced-over antenna, etc. Just take five or six minutes to watch this video and you’ll fully see for yourself why an isolator is an excellent investment for your system. DuplexerRepair.com provides professional, precise tuning and testing of isolators, with quick turnaround and full testing — including a custom report showing the tuning and performance of your isolator when it’s finished.